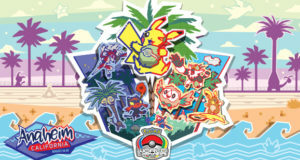 Each month, we post a round-up of all VGC events throughout the country, this month is our Regional Edition of our events round-up! 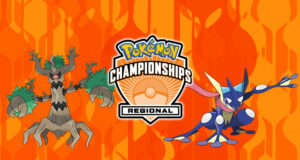 We’ve included Perth’s Regionals in this months round-up, as it is the last Regionals happening in Australia which just happens to fall into the next month. As always, keep checking our website to be kept up to date with event announcements. Owner of this website, and control freak. Stacey formats PokeAus articles, and deals with back-end maintenance. 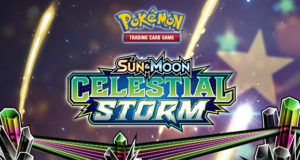 Her aim this year is to collect data and write up usage stat articles for both the TCG and VGC community to enjoy.